The average worker receives 121 emails a day. For many of us, emails are read before we even get out of bed. We wake up, reach for our phones and start scrolling through emails, social media feeds, and notifications. This is good for marketers – their emails are at the forefront of viewer’s minds at even the earliest hours of the day. However, not every email is read, or even opened. 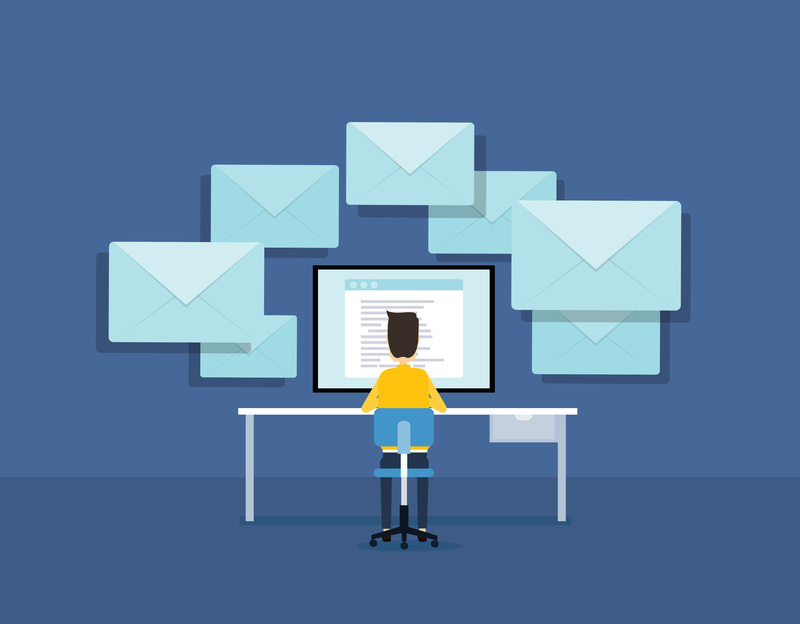 Many people toss emails without stopping to view the content. This could stem from a variety of reasons – either the subject line wasn’t captivating, you’re sending too many emails, or your audience isn’t interested in the content. No matter the cause, you can’t afford to overlook the power of email marketing. In today’s digital world, it is important that your emails stand out among the hundreds of others that flood peoples’ inboxes. The right emails can nurture your prospects into paying customers, but the wrong ones can lead them to unsubscribe. Email marketing can be imperative to your business growth. You can use it to nurture new prospects who turn into paying customers. By communicating with prospects, you can target your messaging to their needs. In comparison, email marketing can be used to grow relations with existing clients. 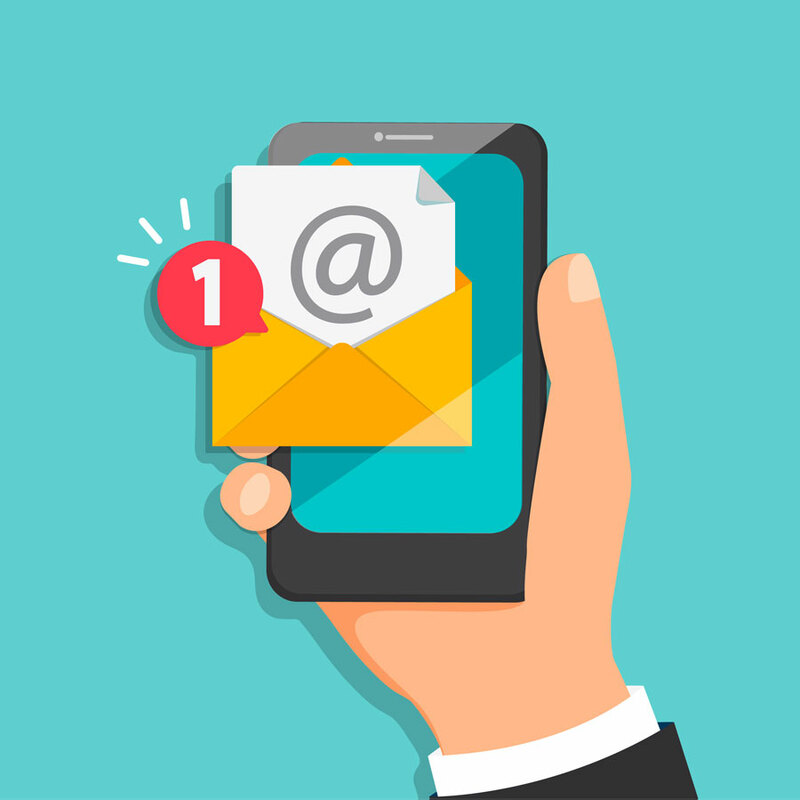 Your caretaker audience will value your communication with them through informative, engaging, and personable emails. It is just as important to tailor messages to your existing audience, while communicating with prospective customers. Stay at the top of caretakers’ minds (and email feeds) with these six email marketing tips. Establish a list of email addresses to start communication between your brand and your target audience. There are many ways you can build up your email list. For example, you can ask a prospect for their email after they tour your facility or when they fill out a contact form on your website. It will give you a chance to spark their interest to look further into your community, while initiating a connection with them and addressing their needs. Just make sure to set expectations of when and how often they’ll hear from you to avoid being marked as spam. 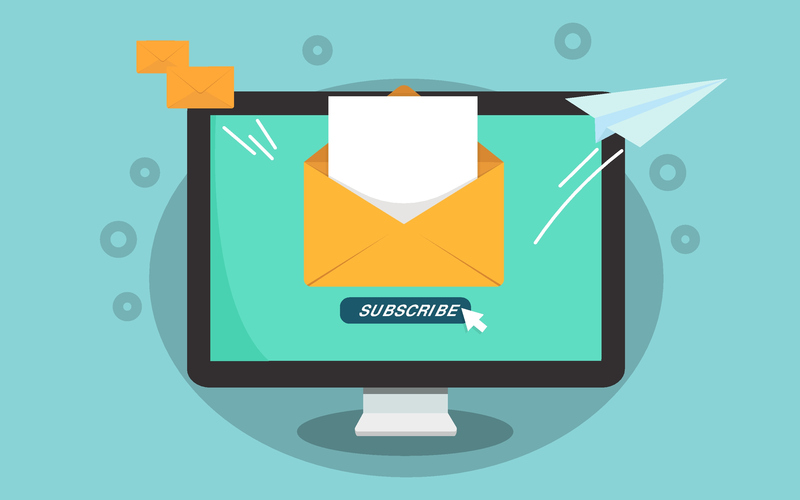 With a defined email list, you’ll be able to distribute content, announcements and offers to your target audiences with ease. The fate of your email lies in your subject line. It can determine if your email is opened or deleted in a matter of seconds. Since it is the first impression your audience gets, you have to make them want to open the message. There are a few ways to do this. First, keep your subject line short, yet captivating. Studies suggest a count of 61-70 characters. With such a limited character count, it is essential to hone in on the right words. Some words will resonate with your audience more than others, and it’s your job to figure them out. According to HubSpot, using “thank you” in your subject line could garner more opens. You may want to test something like: “Thank You for Your Interest in Our Community!” Of course, always make sure your subject line closely matches your email content. Packing your subject line with buzzwords that are unrelated to your email content will push people to unsubscribe, rather than engage. As long as your subject lines are succinct, impactful and relevant, your open rates will soar. Make your emails as personalized as possible. Even automated emails should use personalization tokens that make them feel individualized. For instance, start the email by writing “Dear (name)” rather than “Dear Prospect.” With this personalization, you should see better click through rates. In fact, a personalized message can give you a 17.6% open rate, compared to 11.4% for generic emails. You will reach your audience more effectively if you address them personally, rather than as a general consumer. Provide content that is insightful. Your assisted living community needs to be perceived as trustworthy and approachable, and well-executed emails can reiterate this message. Be sure to keep your content informative, rather than promotional. For instance, if you send an email to follow up with someone who recently submitted a form, provide them with information that highlights your amenities and special offerings related to their requests. This will allow caretakers to gain an inside look at what your community has to offer and will aid them in decision-making. You should also aim to create content that speaks to different audiences. Senior citizens have a variety of medical needs – ranging from physical impairment to dementia. Therefore, segmenting your email lists into different personas can help you to send content that’s as relevant as possible. For instance, if someone converted on a web page about your hearing impairment services, send them content that relates to this. If you touch on the common needs of seniors, you can target caretakers seeking specific information. Using this technique, you can serve up the right content at the right time to position yourself as a thought leader in your industry. Take a mobile-first approach to reach to caretakers. Gone are the days of sitting down to a desktop to catch up on emails. Caretakers have their phones within reach and are apt to see your email while remote. In fact, 66% of emails are read on smartphones or tablets. Make sure that your emails are appealing on mobile devices. There are tools to help you do this. For instance, MailChimp, Constant Contact, and Campaign Monitor are all email services that ensure a mobile-responsive design. Use mobile emails to reach and appeal to caretakers. 58% of adults check emails in the morning. Send your emails in the early hours to see a higher click through rate. Studies also suggest that Tuesday is a good day to send emails. Sending within this timeframe will allow you to reach your audience at the time they are most active on their email. You can effectively reach and entice caretakers with a strong email marketing strategy. An email can build brand awareness, nurture prospects into clients, and showcase your community as an industry expert. Most importantly, it can help you build connections with caretakers. In order to accomplish this, be sure to send relevant, personalized, and compelling emails. Your prospects will appreciate emails that address the needs of their seniors and validate their decision-making. Freshen up your email strategy to drive impactful business results that keep visitors engaged and wanting more.